I published my first urban fantasy short story last year November without having a beta reader test it out first. 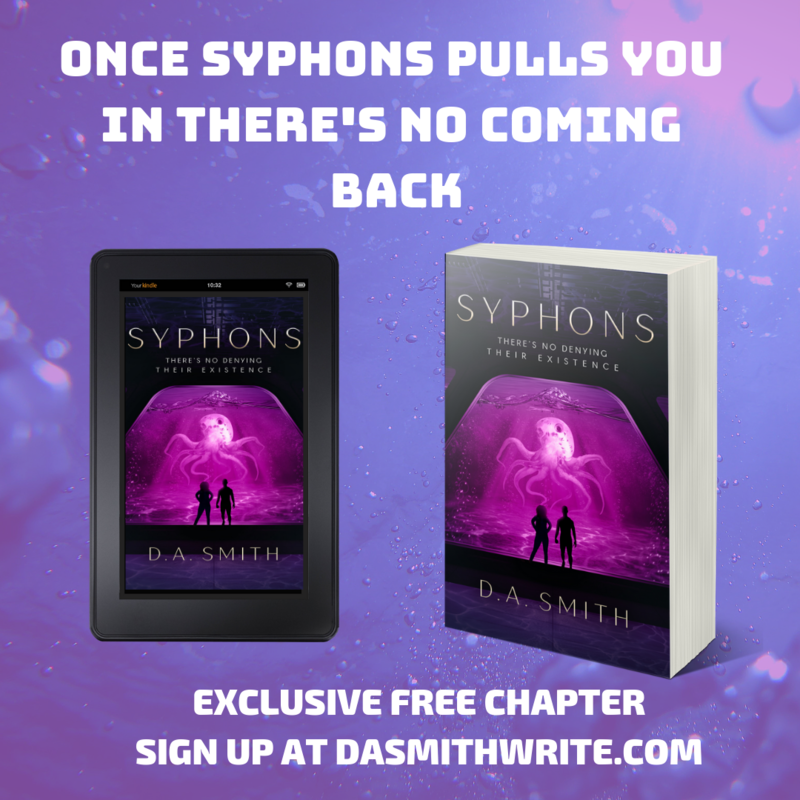 I don’t regret publishing, but I know that beta readers add an extra edge to stories especially when you are going the self-publishing route, like I am. If there is an unspoken rule that family or friends shouldn’t be asked to beta read your novel, then I completely broke it. The first people I called on were friends that I knew would give me honest feedback and critique me. I asked a friend who beta read for me in the past, back when I was a teenager. I had forgotten I gave her a copy of my first manuscript ever written at the age of 18 before I edited a thing. It took her a year just to get through the first half of the book. She promptly reminded me of that moment, and I promise I did not repeat history. I edited the novel until my laptop gave up on life. And, then I revised until my eyes nearly failed. I gave her an updated manuscript to read, and she gave me honest feedback, and even prepared a critique that I think saved me a few hundred bucks from going to a professional. This might be a sticky area for some. But, apparently, at my old day job, I worked with a lot of bibliophiles. I guess insurance gigs are the best places to search for readers. Anyway, I asked some close colleagues of various ages and backgrounds if they would be interested in reading my novel before I added the bells and whistles. And, they promptly said yes, and the pressure was one. At work I tried not to pressure them with probing questions or even ask them what chapter they were on. I let them organically come to me and tell me what they thought they loved, hated, or couldn’t live without. I did offer a bit of a bribe, but that’s mostly because I liked them and who wouldn’t want free coffee? I had one beta reader who was hard on me, she asked the questions I didn’t want to ask my darling novel. But, if it wasn’t for her questions and even suggestion to rename the creatures in my novel. It wouldn’t be the fantastic story I have now. I must say that I didn’t go the social media route that heavy. I had a small email list and some friends willing to help me. But, I did try GoodReads and I asked a few individuals who liked my last short story, if they wanted to participate. I didn’t get any takers. But, I noticed that there are sections in the GoodReads discussion boards where writers can ask for reviews and even beta readers. So, that may be a promising avenue to test. As I get more inept with self-publishing I will attempt to grow my beta readers list. Did you find beta readers using the methods above? 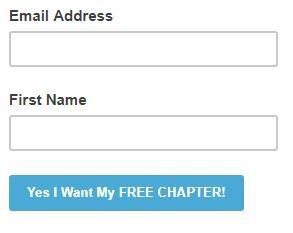 OR do you have any suggestions as to how I can find beta readers in the future?